What human being we are? Dhana in a few words. The post-state-controlled civil society and the community's new order. Fundamental differences between Dhana and the other currencies. 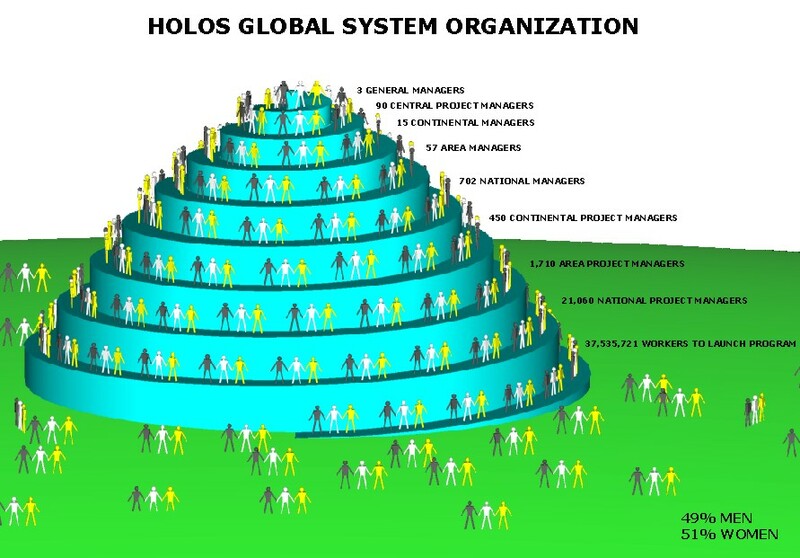 World 2005 and Holos Global System. Note. Public loans offered to the States.